Former Montreal Canadiens owner and 1 of the patriarchs of the famed Molson Brewery David Molson. He was 88. Chris Cornell seemingly killed himself the other day. He was 52 and had performed a gig earlier that night. I love Audioslave. Soundgarden were good. I also think his "You Know My Name" was a near perfect Bond theme song for Casino Royale. I'm not going to embed it into the thread as it's actually a Minecraft let's play video, but right at the start I think the youtuber explains perfectly why we are often moved by the death of a celebrity when he's talking about his feelings towards Chris Cornell's passing. Great loss... I posted about it but Placid posts something like 10 posts everyday in here so it's back there somewhere. I grew up listening to Cornell and his music. Pearl Jam and Soundgarden are like my "Beatles and Rolling Stones". If you haven't heard it, look up Chris Cornell live at Obaren in Stockholm. Such a beautiful accoustic concert. Where he first played Billy Jean I think. I didn't realise the dates on the posts and only looked back to the bottom of page 2. I was at a wedding last night, and the bus back to Glasgow dropped us off about 3 miles from my flat, as there was 5 of us going the same way, I ended up walking rather than in a taxi so rocked some Audioslave on the way home. Looked up a few of the acoustic videos and before I know it it's 2 hours later. Good recommendation. R.I.P Roger Moore. He passed away from cancer aged 89. Just a great human being who had an amazing life and will be missed. I bet Richard Kiel will be waiting for another sparring match in the sky. Former actress Lisa Spoonauer- who was only known as Caitlin in the 1994 movie "Clerks" has succumbed to a degenerative illness this past Saturday. The source of the disease is currently unclear. A young upcoming cyclist Yves Kabera Iryamukuru was killed during the Rwandan Cycling Cup event this past Sunday when he descended around the car only to lose control striking the mirror of a bus causing him to fall. 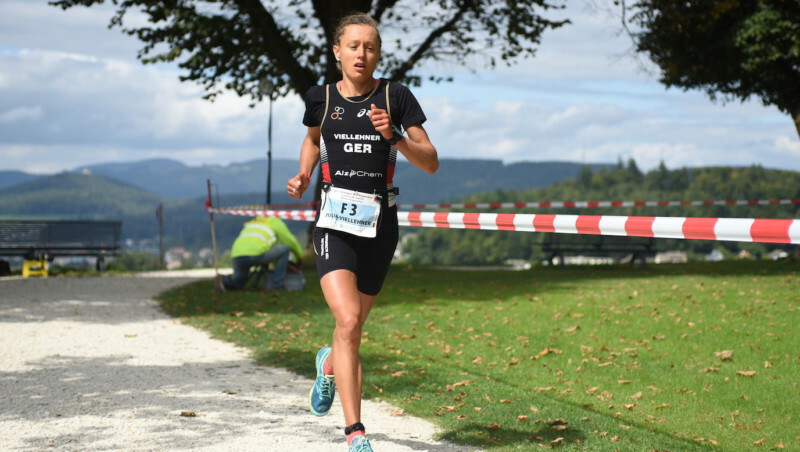 German triathlete Julie Viellehner was struck and killed by a truck on May 15. The accident occurred in Italy 2 days before Nicky Hayden was involved in that fatal accident. The tragic irony is that Julie also died in the same hospital where Nicky Hayden passed away. Right after Nicky died, her death was announced. 2 young talents taken away too early in their stages of their careers and lives. 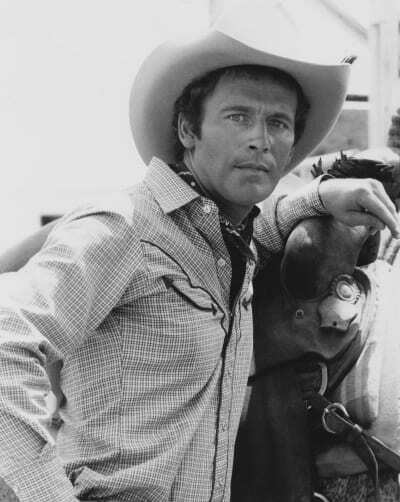 Former "Dallas" actor Jared Martin well known for his role as Steven "Dusty" Falrow passes due to pancreatic cancer. Fashion designer Laura Biagiotti - A former Archeology Major who turned her brand to a powerhouse of luxury clothing and knits that she was later dubbed her as "The Queen of Cashmere", died from complications of a heart attack and severe brain damage after being resuscitated. Former National Security Advisor Zbigniew Brzezinski who help into toppling all economic barriers with the communism and China along with assisting Jimmy Carter to mend the differences between Egyptian President Anwar Sadat and Israeli President Menachem Begin in 1979, has passed away. He was also adviser for John F Kennedy and Lyndon B. Johnson in the 1960's and was a caring husband for his family. He is also the father of Morning Joe co-host Mika Zbigniewski. Former US Senator and Hall of Fame MLB Pitcher Jim Bunning. He became the 1st pitcher to hurl 2-no hitters in both leagues for the Detroit Tigers and Philadelphia Phillies. 1 of his no-hitters resulted the perfect game. Jim retired in 1971 so he could turn to politics. He was later inducted into the MLB Hall of Fame In 1996. Bunning died due to complications of a stroke he suffered last fall and was in hospice care until his death. Gregg Allman, whose hard-jamming, bluesy sextet the Allman Brothers Band was the pioneering unit in the Southern rock explosion of the ‘70s, died Saturday due to currently unknown causes. He was 69. Also passing away this past Sunday is former Sports Illustrated writer Frank Deford who spent the last 5 decades as the voice of the sports magazine. An autopsy was conducted on the body of the founder of the Trans-Siberian Orchestra Paul O' Neil who passed on May 25. They ruled that O'Neill's death was due to an accidental drug overdose. Former Bond girl Molly Peters has also passed. She was well known for her role with Sean Connery in "Thunderball". Surfing and wetsuit pioneer Jack O' Neil passed peacefully at age of 94. Former Newcastle Midfielder Cheick Tiote who later was signed by Chinese Club Beijing Enterprises, collapsed during training and died on the field. 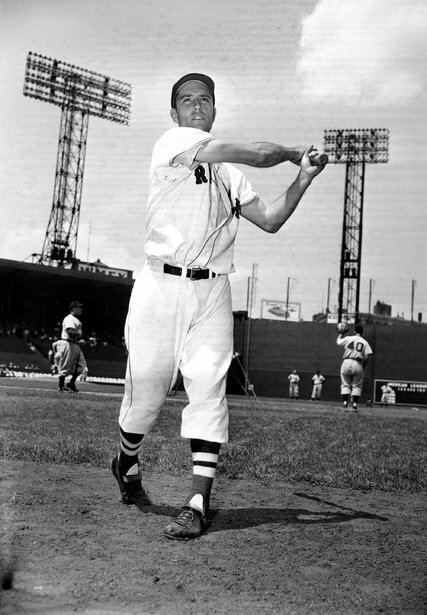 Former MLB outfielder and broadcaster Jimmy Piersall, who opened up about his battle of mental illness. He was 87. London-born actor Peter Sallis best known for his role as Wallace from the children's movie Wallace and Gromit and for his role as "Cleggy" in the British Sit-Com "Summer Wine", passed on his sleep in front of family. Another notable passing is Roger Smith for his role as detective Jeff Spencer in the hit series "77 Sunset Strip" has succumbed to a terminal illness possibly related to a nerve disease myasthenia gravis. Roger's acting career was short-lived after he learned that he had a blood clot in 1965. In 1965, Smith returned to showbiz in a new series "Mister Roberts" for 2 years. He also took other variety of roles until the nerve disease forced him to retire form acting. But had a new career as a manager for his 2nd wife Ann-Margaret (below in March 2017). Jack McCloskey: Very well known in the Detroit Pistons as the GM dubbed as "The Trader" that build "The Bad Boys" that included coach Chuck Daly, and players like Isiah Thomas, Bill Lambieer, Joe Dumars, Mark Aguirre, Rick Mahorn and Dennis Rodman among others has passed away this past June 1st due to complications of Alzheimer's disease . He too was a WWII veteran with the Marines. Marilyn Hall: Emmy-award winning producer, humanitarian and wife of former game-show host Monty Hall passed on this past June 5th. Adam West has passed away from Leukaemia aged 88. The America's Got Talent fansite will mourn following the death of recent Medical student graduate and contestant Brandon Rogers who was killed in a car accident at his home in Maryland. Last edited by Placid on Thu Jun 15, 2017 6:03 am, edited 1 time in total. Former wide receiver James Hardy, who was not in good company. He was 31. Former "Road Rules" reality contestant Daniel Dias. He too was 31. Possibly from a drug overdose. A very sad ending for a 2 year old. 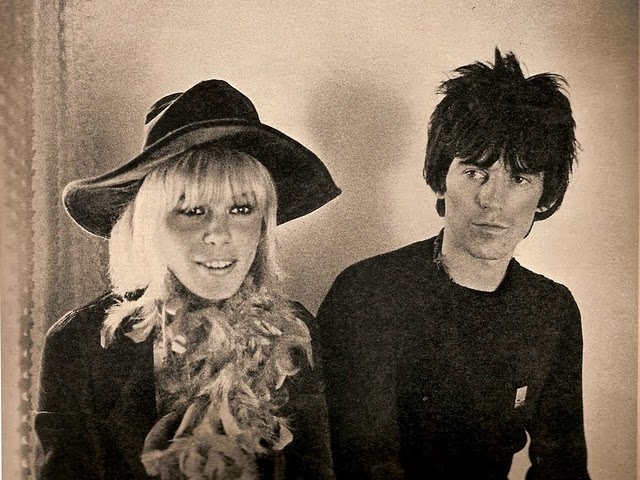 Anita Pallenberg has passed. The Model / actress was a long time partner of current Rolling Stone Guitarist Keith Richards from 1967 thru 1979 and had 3 children with her. Former Chancellor of Germany Helmut Kohl who orchestrated the re-unification of Germany and co-architect with the late French President Francois Mitterrand that created "The Maastricht Treaty" has passed. John G. Avildsen: Oscar winning director for Rocky who was also director of the 1st Karate Kid Trilogy has also passed. He also directed The Formula (1980), Neighbors (1981), For Keeps? (1988), Lean On Me (1989), and 8 Seconds (1994). Actor Stephen Furst (Right) of 'Animal House' Dies at 63 - June 16th. On June 2nd, authorities found the body of Kirk R. Jones. a former Salesman-turned-circus perfomer was declared missing in April after Jones was in a floating device as he took a plunge at Niagara Falls. In 2003, he also took the plunge and survived. Another bullfighting casualty - June 18th. Former UFC fighter-turned-boxer Tim Hague has died after a boxing bout on Friday. After a bout with a former CFL player - Former Edmonton Eskimo player Adam Braidwood, Hague was declared brain-dead - June 18th. Former Jet and member of the Super Bowl III winning team Larry Grantham. He was 78 - June 18th. Another NFL great has passed. Guard-Tackle Tony Liscio has passed due to complications related to ALS. He also was Don Meredith and Roger Staubach's blind-side protector. He also won a SB ring in 1971 - June 18th. Former Miss America Venus Ramey who won in 1944 and used her image for WWII war bonds and well known for stopping a burglary in 2007, has passed. US Soccer are mourning 1 of their own. Former US Women's Soccer coach Tony DiCiccio who led the women to their 1st Olympic Gold in 1996 and a triumph in the 1999 Women's World Cup has passed. Tony was 68 - June 20th. Albert Johnson - well known as Prodigy of the Rap Duo Mobb Depp, has lost his battle due to complications of sickle cell anemia. Former NFL Linebacker-turned-MMA fighter Ryan Jones was shot and killed in his apartment in Nevada. 2 other people were wounded. It was almost 20 years since John Denver was killed in a plane crash in October 1997. Now the family has suffered another. Henry "Hank" Deutschendorf - a former child actor who starred as a toddler alongside his twin brother William in the "Ghostbusters II" sequel, hung himself. According to reports, Hank had a huge history of schizoaffective disorder -- a combination of bipolar disorder and schizophrenia. Frank Kush - Former Arizona State football head coach who led his team to 2 undefeated seasons in the 1970s - has passed. But apparently he had an ugly side. In 1979, Kush struck a player in 1978. And Kush was also involved in a cover-up. Thus it led to his firing leaving his tainted legacy with a 176-54-1. It took 2 years before he came back to coach once again. This time with the CFL in 1981 when he led the Hamilton Tiger-Cats to an 11-4-1. But he would only last 1 season when he attempted to ban tape wrapped to feet and ankles. He returned to the US to begin his NFL coaching career when he took the reigns of the then-Baltimore Colts in 1982 - the NFL-shorten strike season. He would only lasted until 1984 when the Colts moved to Indianapolis when he wanted to move the Colts to Arizona. He would then coach the Arizona Outlaws of the defunct USFL that only lasted until 1986. In 1995, he was inducted to the College Football Hall of Fame before being welcomed back to Arizona State. In 2000, Kush became assistant to the Athletic Director. Another huge loss. Just as he signed a letter of intent to play NCAA basketball for Loyola Marymount, signee Ryse Williams would lose his battle to cancer just 1 day before graduating. Swedish actor Michael Nyqvist actor who was credited for "The Girl With The Dragon Tattoo", Mission: Impossible: Ghost Protocol, and "John Wick" passed due to cancer. Former Edmonton Oiler Dave Semensko - part of the 1984 and 1985 teams that won the Stanley Cup succumbs to pancreatic cancer. Former NFL tight end Mitchell Henry passed away after losing his battle to acute myeloid leukemia. It all started as a shoulder pain before learning that he had a mass last December. The former undrafted TE was 24. Max Runager a former NFL punter who was part of the San Francisco 49ers 1984 roster was found dead in his car. Runager was 61. Chester Bennington, of nu-metal/rock/other music band Linkin Park seemingly killed himself earlier in the day. He was only 41. I've been a huge fan of Linkin Park for over 15 years and this has saddened me. 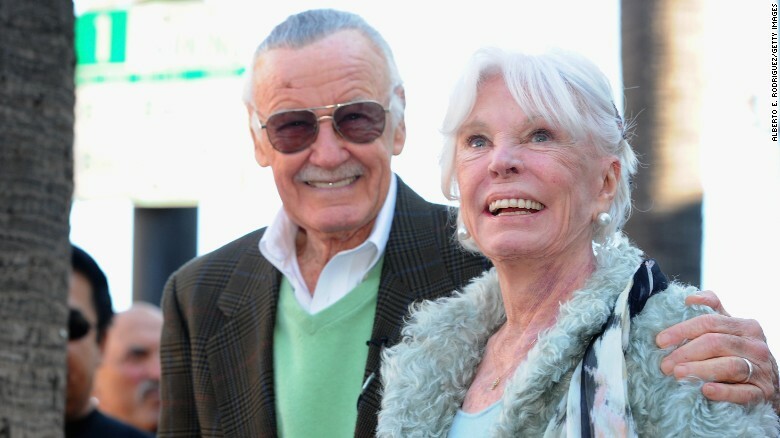 Joan Lee - Stan Lee's wife has died. She was 95. True Blood actor Nelsan Ellis dies due to heart failure. July 8th. His death was contributed due to his battles with drug and alcohol addiction. Ellis was 39. Elsa Martinelli - Italian model and actress who also starred opposite Kirk Douglas in "The Indian Fighter" and with John Wayne in "Hatari" loses her battle to cancer - July 10. WWE are mourning once again with the loss of Smith Hart - eldest brother of Bret Hart - who has succumbed to prostate cancer. Just 1 day after celebrating Bret's 60th birthday. Randy Schell - the man behind the promo voice of "Fear The Walking Dead" was tragically killed in a skydiving accident this past Sunday. Schell and another parachutist collided after deploying their chutes while skydiving in Houston. 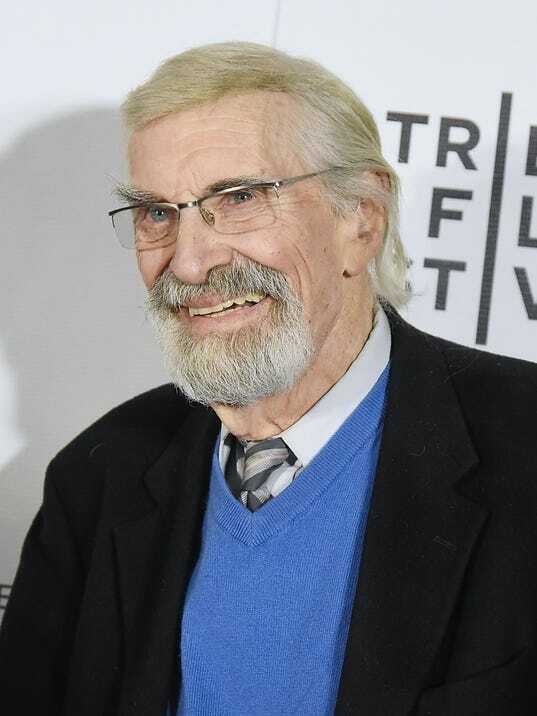 Oscar winner and 3-time Golden Globe winner Martin Landau has passed. He made his debut in the film Pork Chop Hill followed by the Alfred Hitchcock thriller "North by Northwest". He was also 1 of the original cast members of "Mission: Impossible" where he won his 1st Golden Globe award for Best Actor in a TV series drama in the 1960's. It followed with another Golden Globe in 1988 for Best Supporting Actor in the film "Tucker: The Man and His Dream". And doubled up with another Best Supporting Actor Golden Globe and his 1st Academy Award for Supporting Actor in 1994 for the film "Ed Wood". Iconic legend George Romero. Very well known for his zombie cult classics, passed as well. Romero was 89. Also passing this month: Maryam Mirzakhani: Winner of the Fields Medal the most prestigious medal for mathematics and the 1st woman to do so. Maryam succumbed to cancer. The former Stanford professor was 40. Walking Dead stuntman John Bernecker was killed in a fall where he missed the cushion from a 25-foot balcony during filming. He passed away due to blunt force trauma in the head. Former Patriot QB Vito Parilli has passed. He was 87.